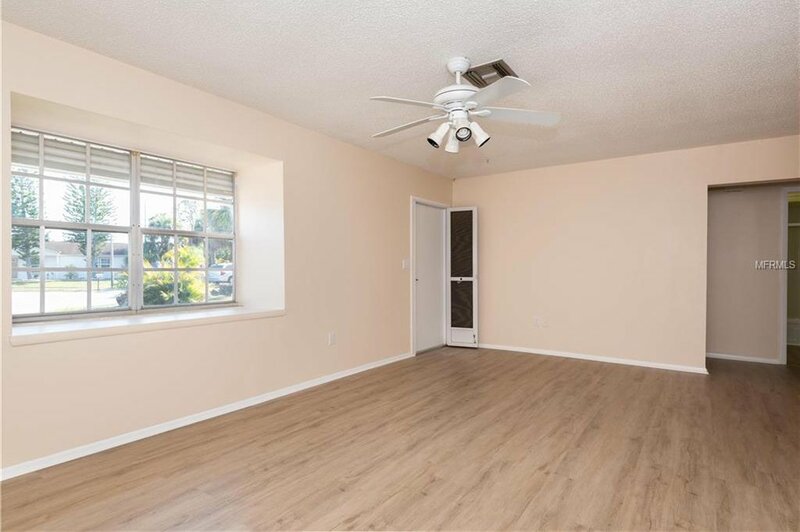 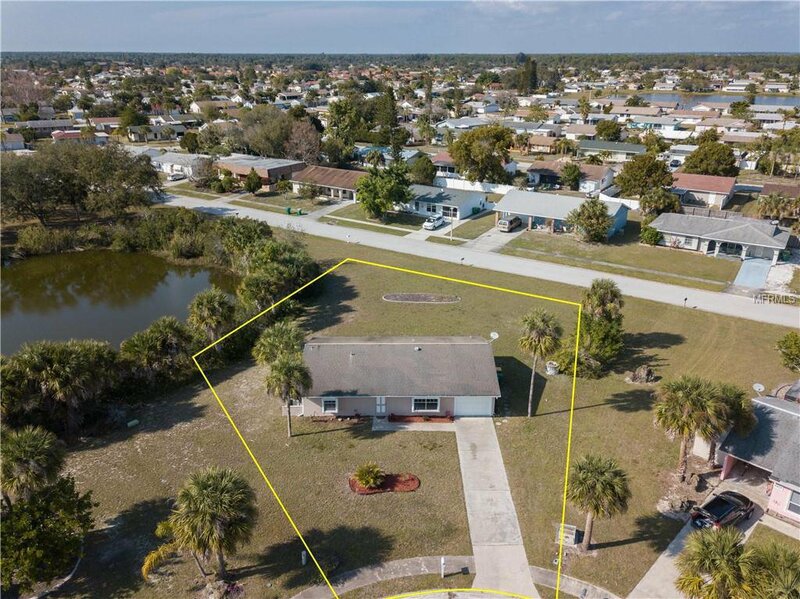 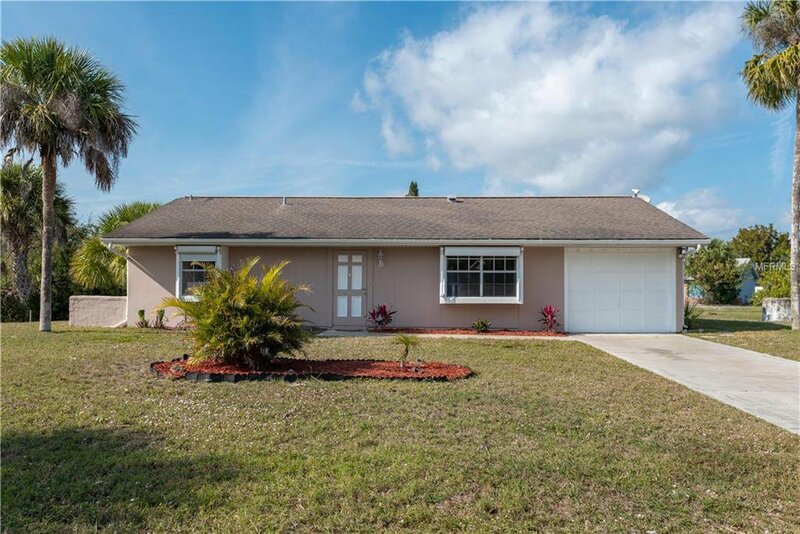 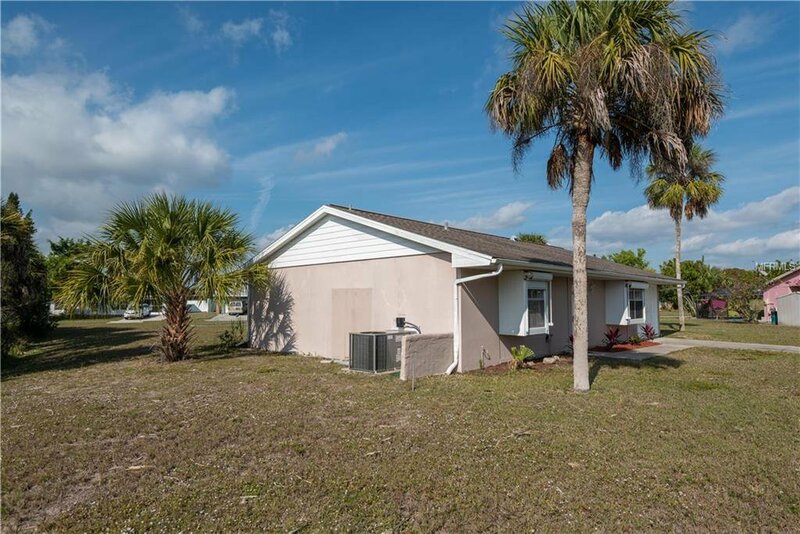 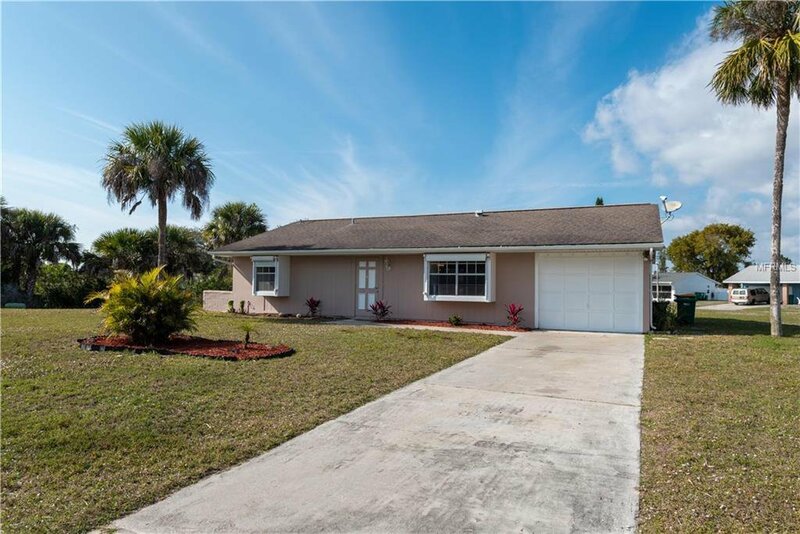 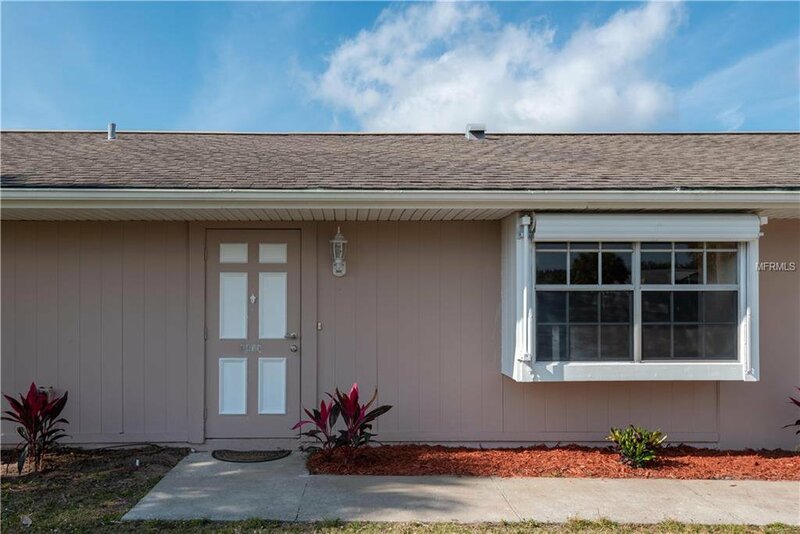 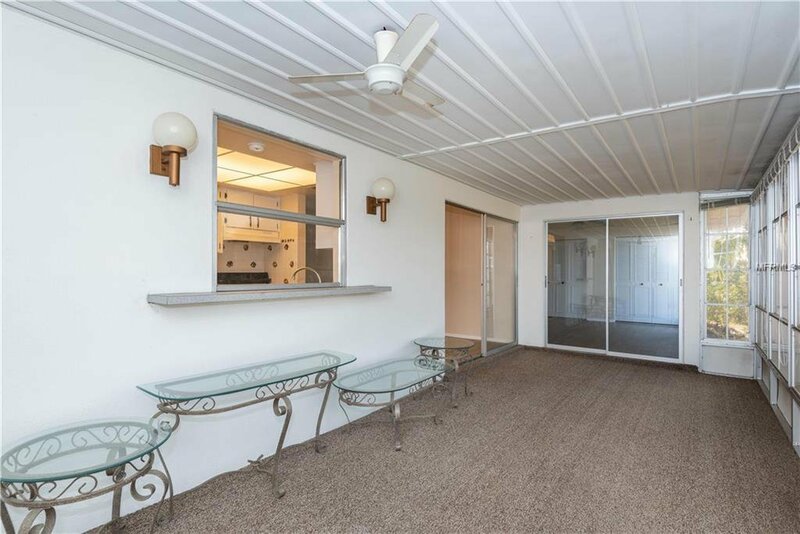 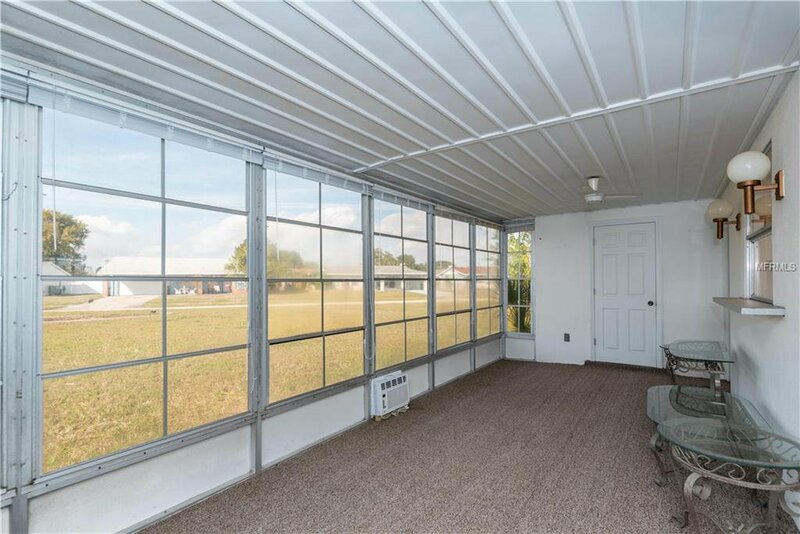 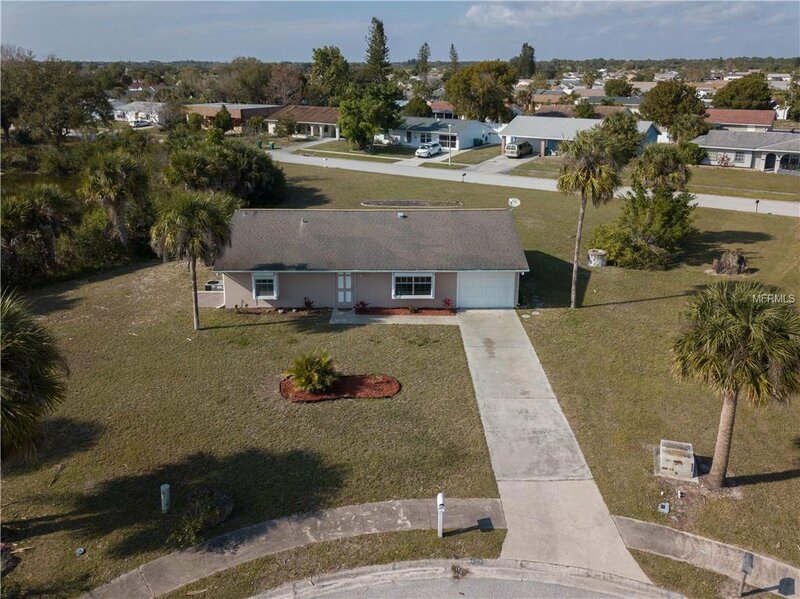 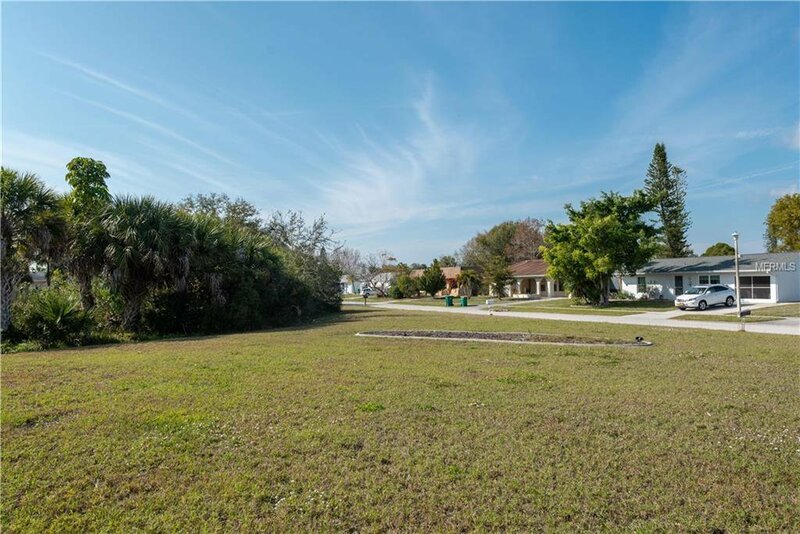 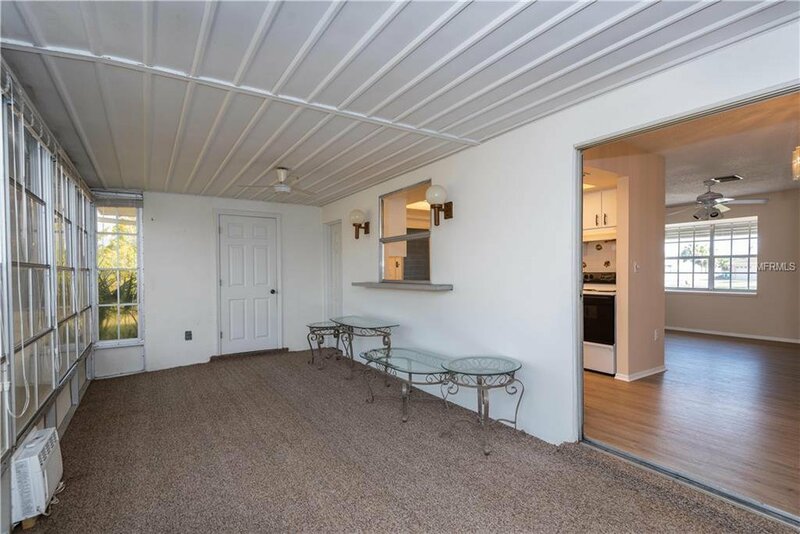 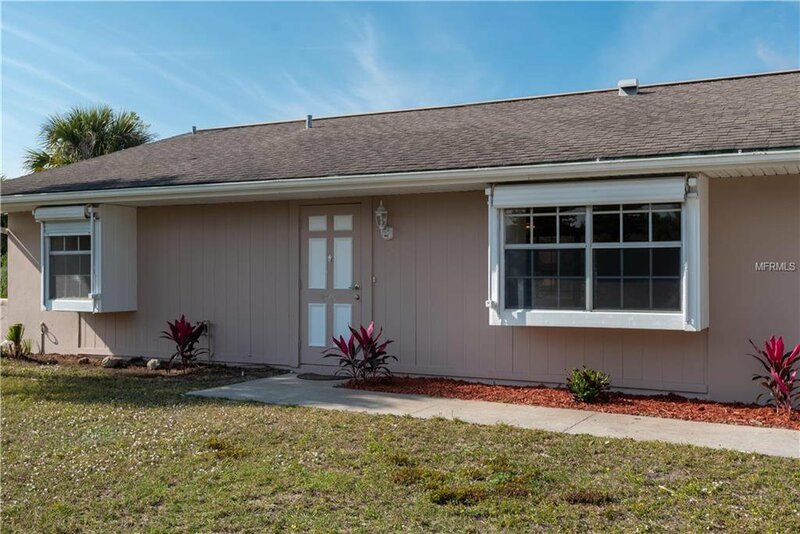 Newly updated, this 2-bedroom, 2 bath home is located in the deed restricted community of the Gardens of Gulf Cove. 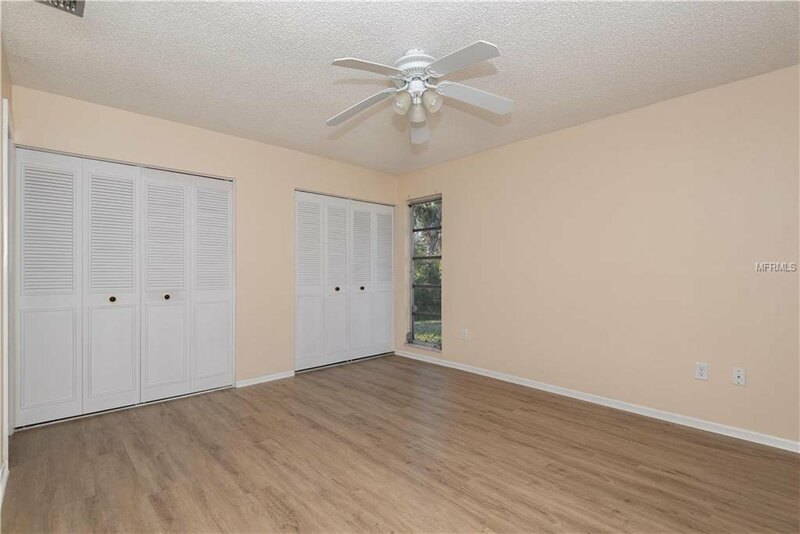 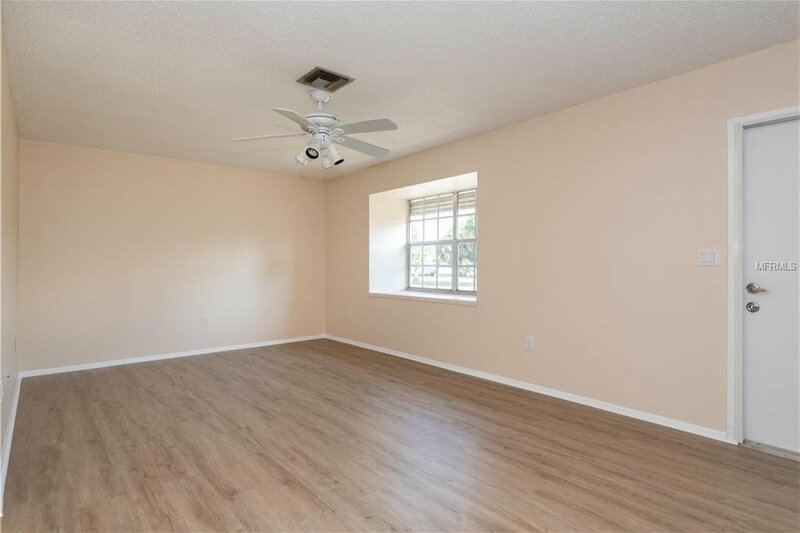 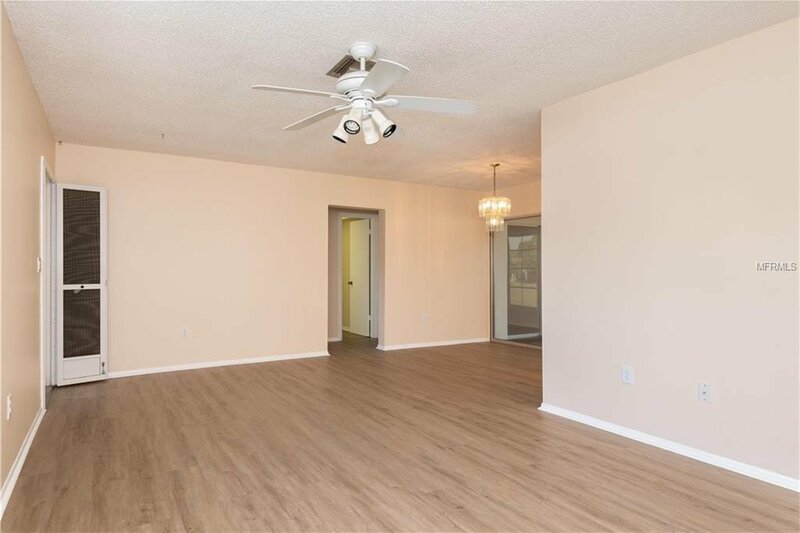 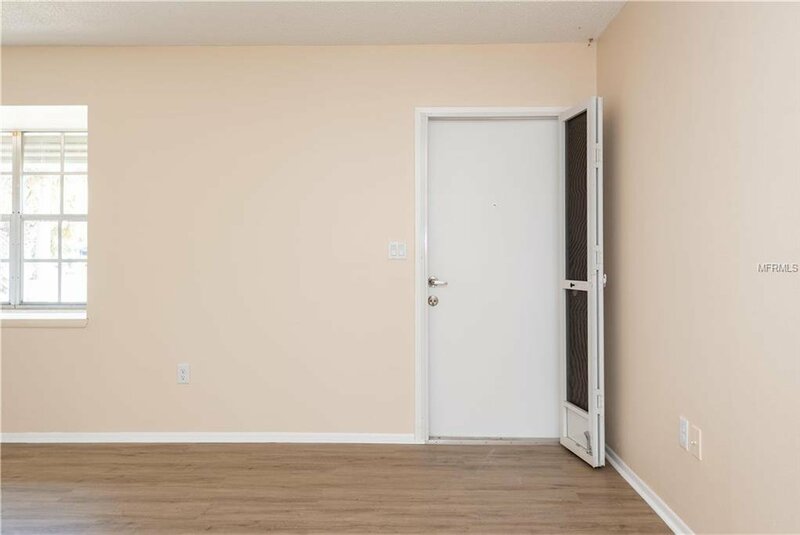 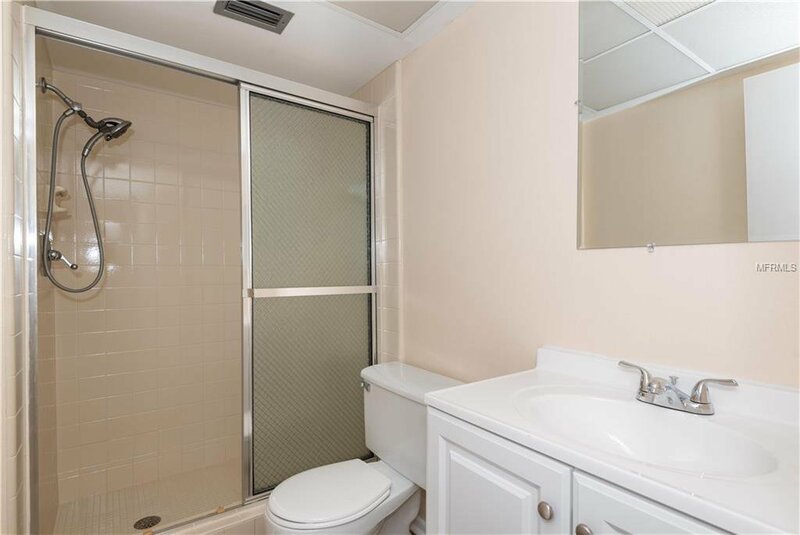 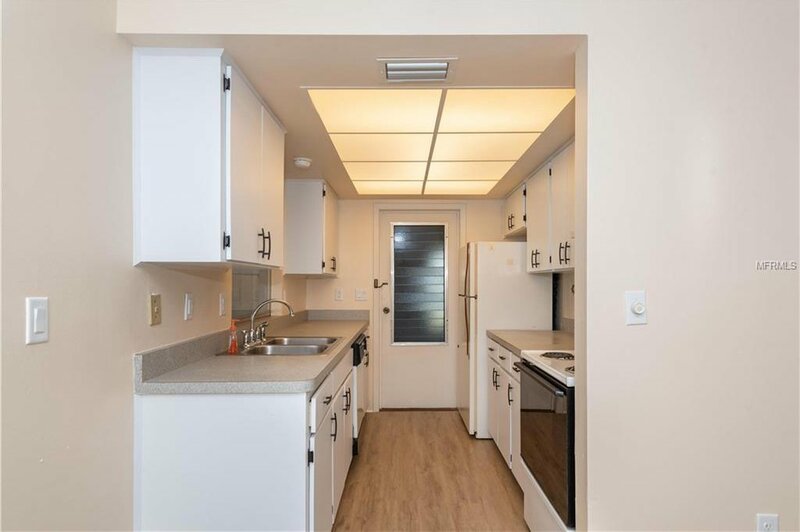 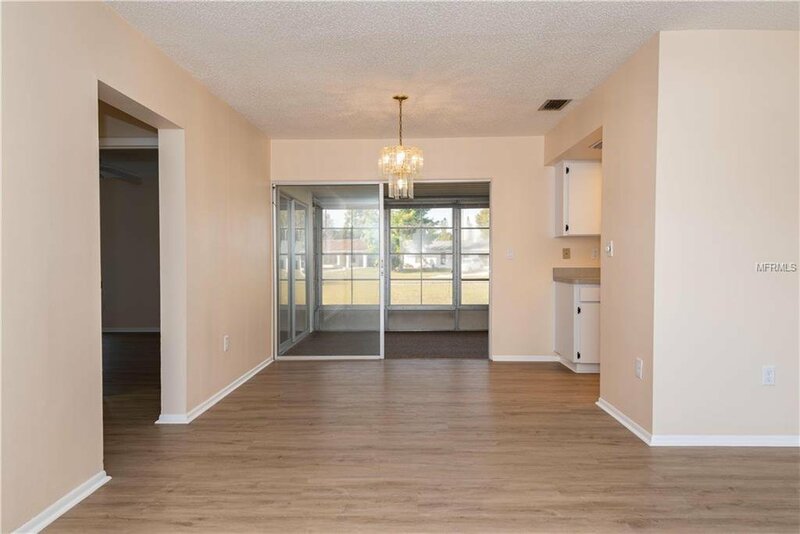 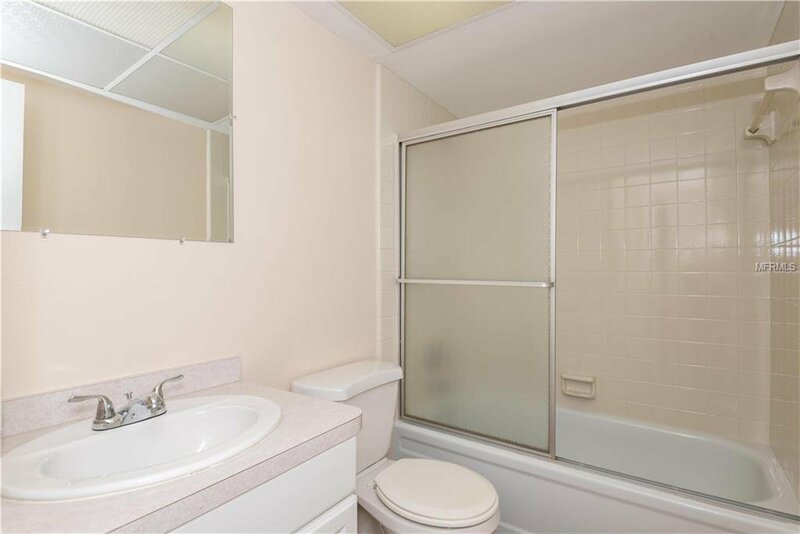 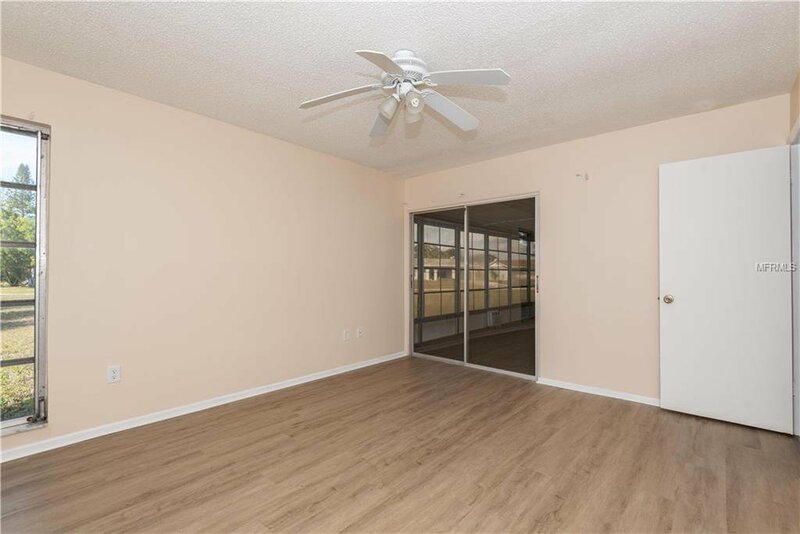 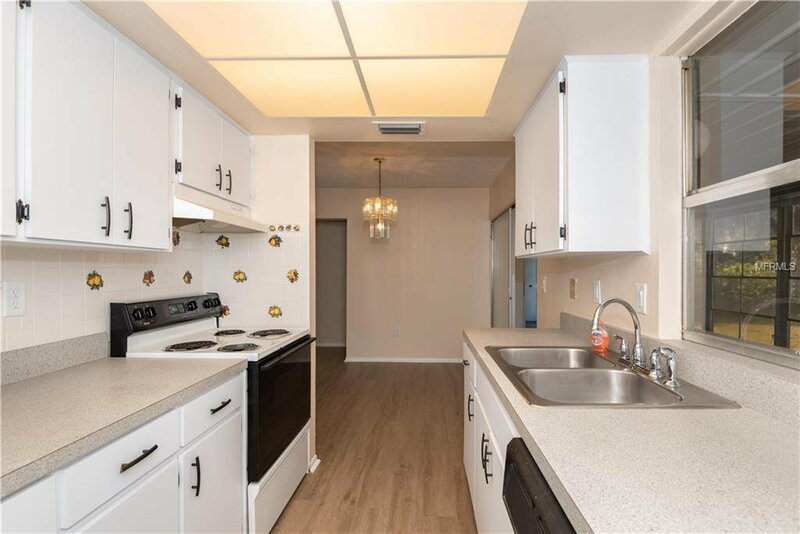 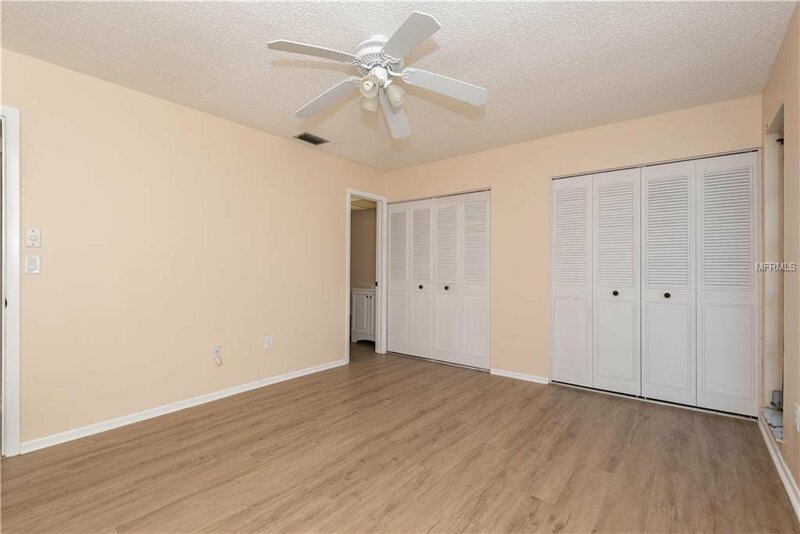 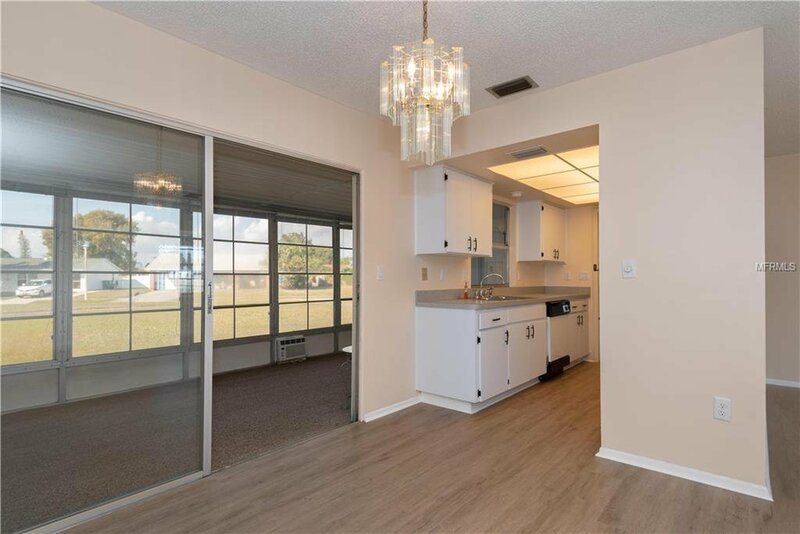 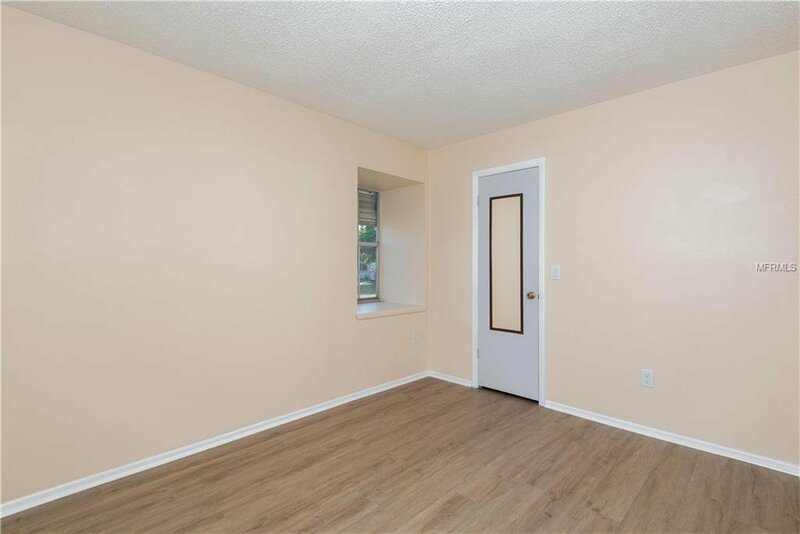 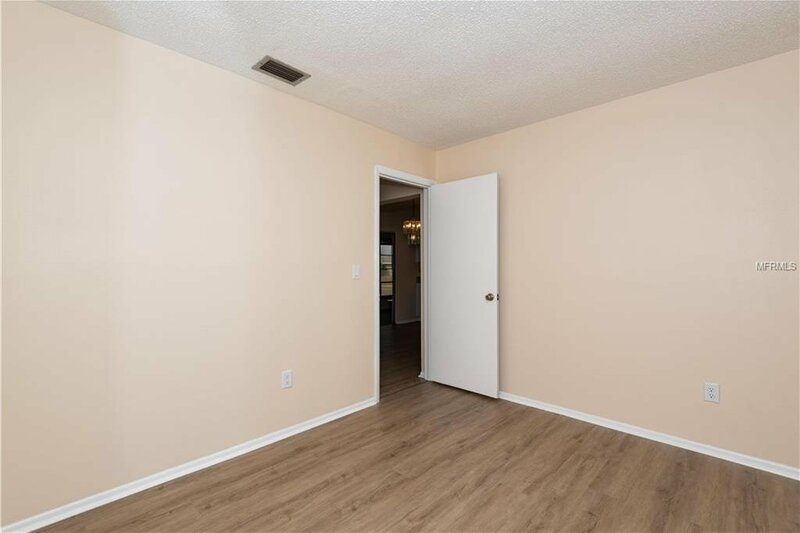 This home has a brand new 2-ton A/C unit, new electrical panel with alumiconn remediation to all devices and fixtures, new laminate flooring and fresh paint throughout the home. 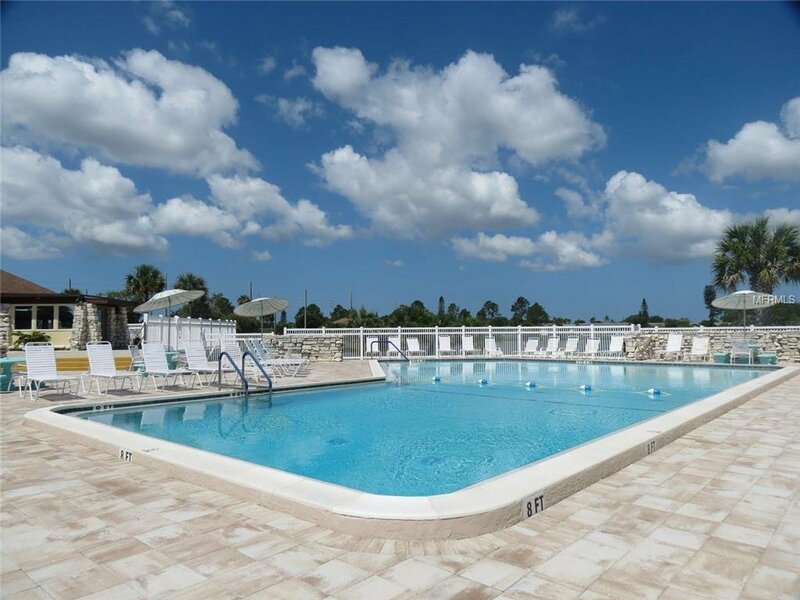 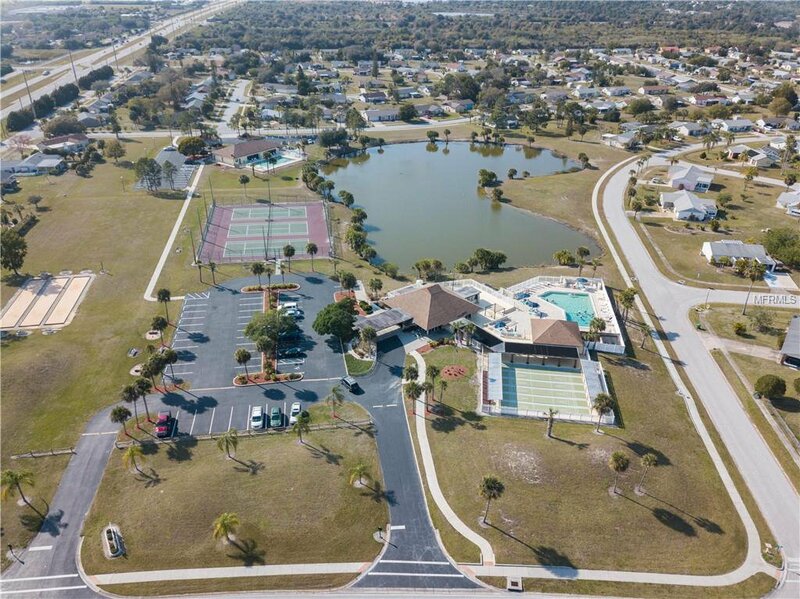 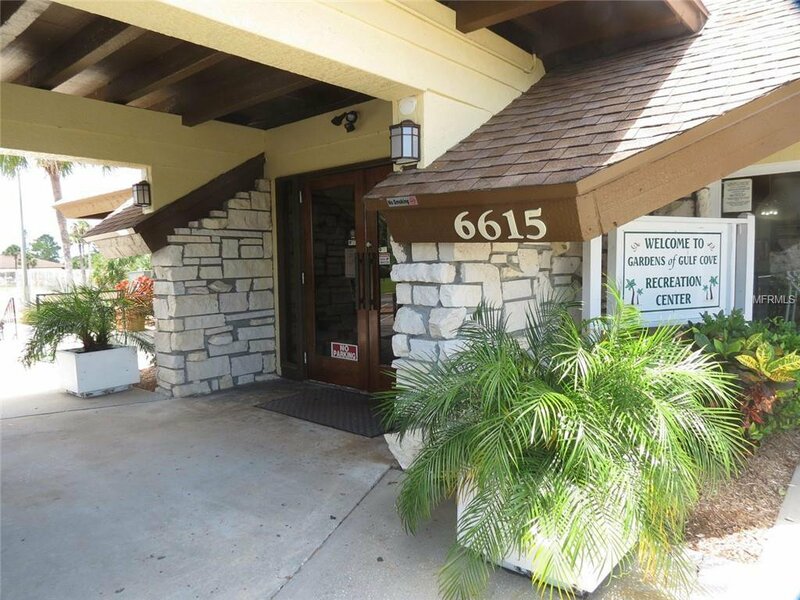 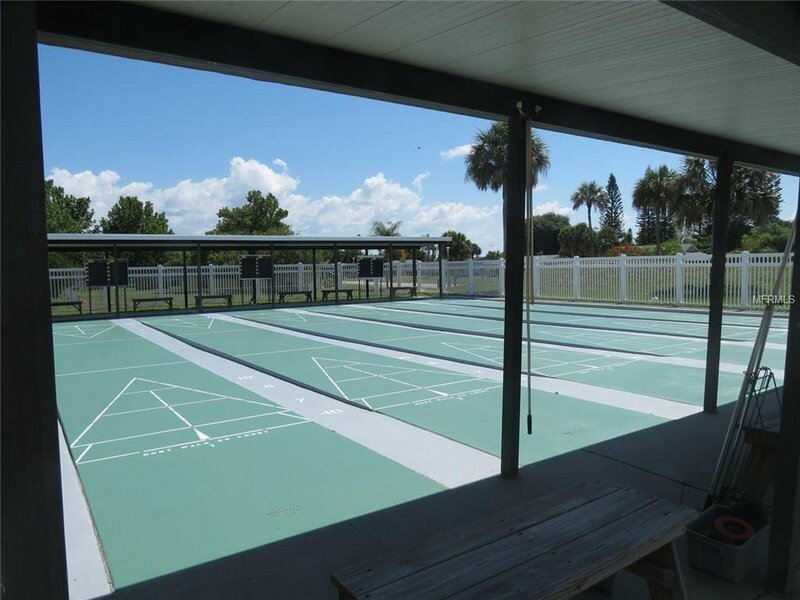 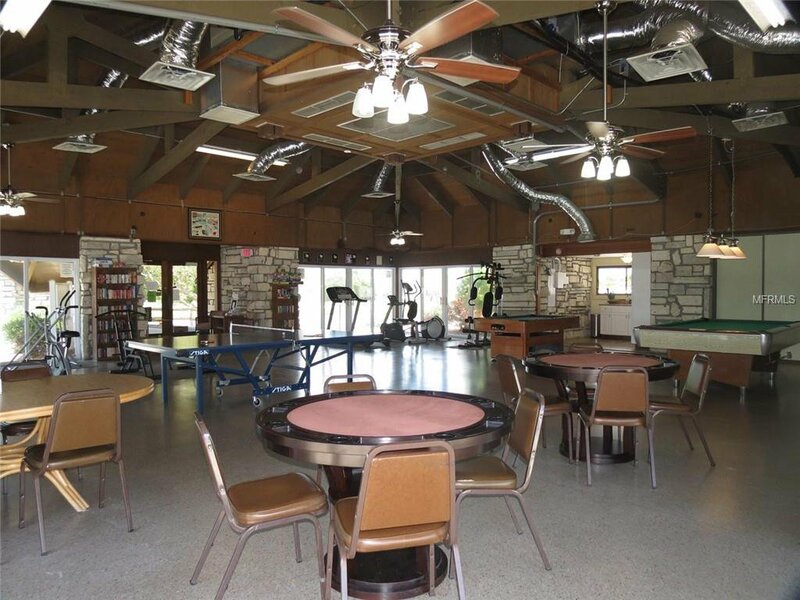 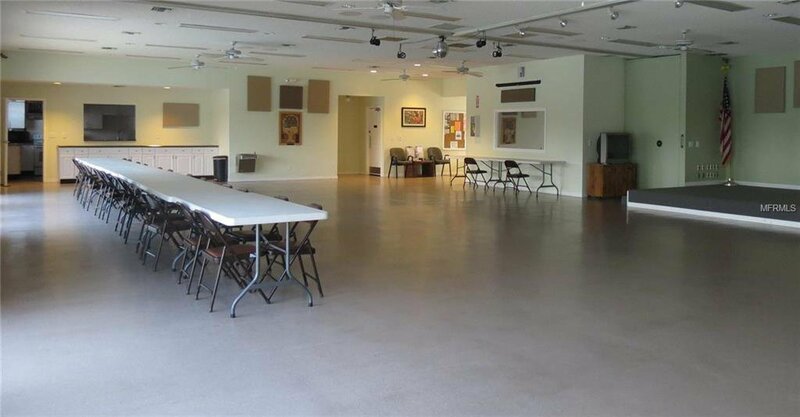 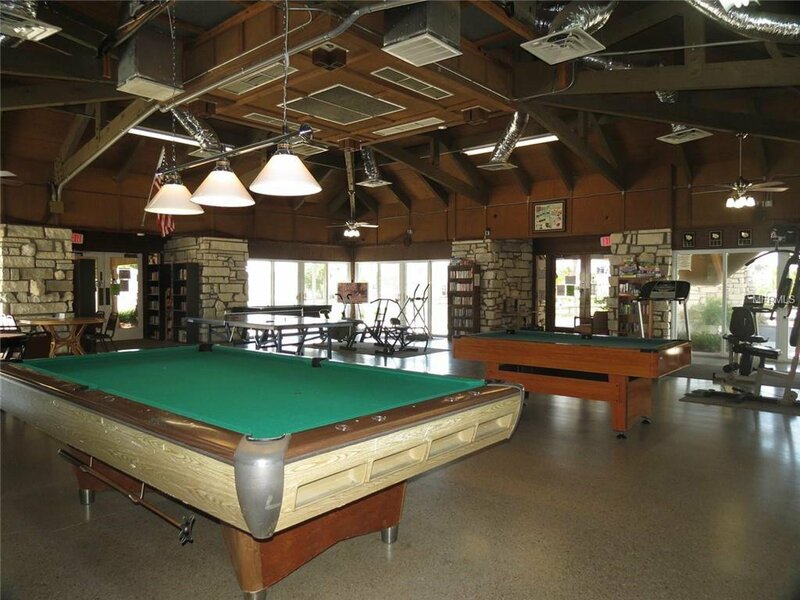 Enjoy the use of the club house, rec center, 2 pools as well as shuffleboard courts, tennis courts, basketball, and horseshoe's. 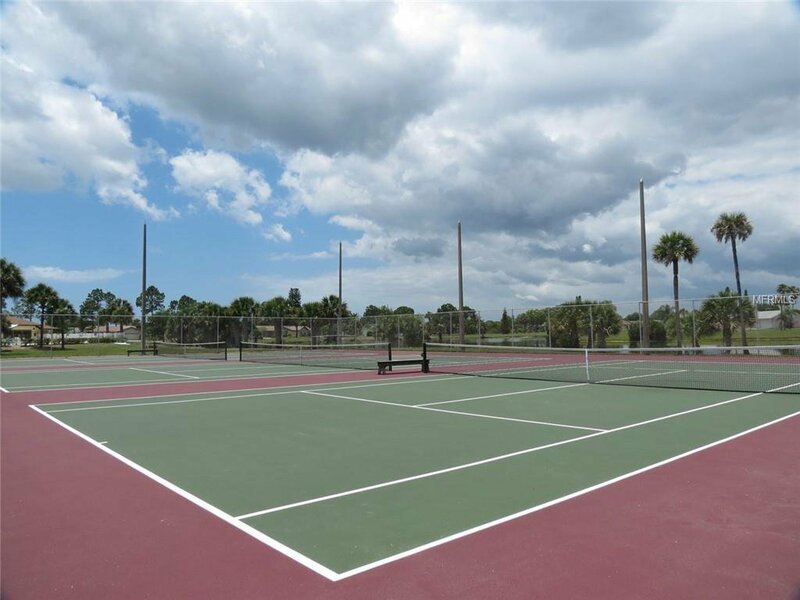 Enjoy daily activities. 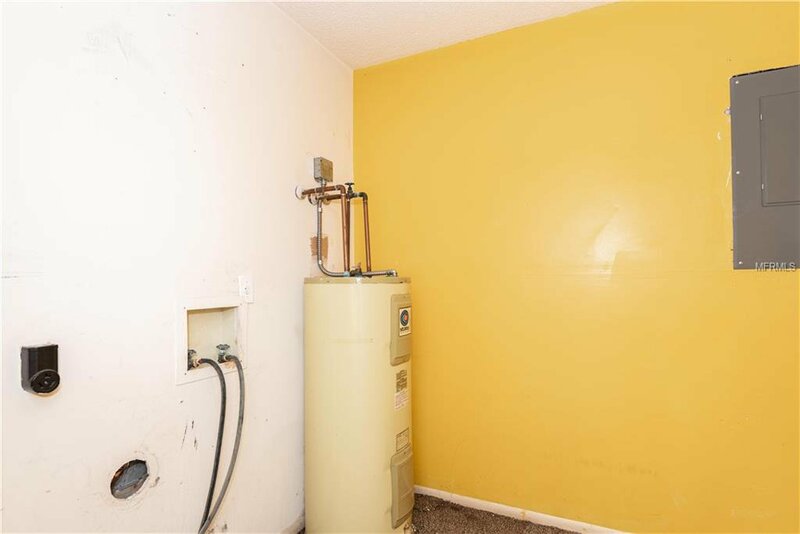 Low Annual HOA fee of $333. 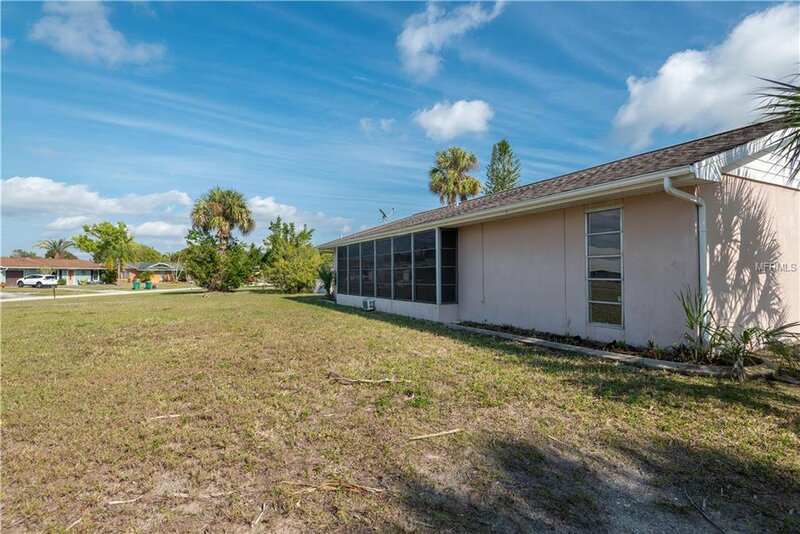 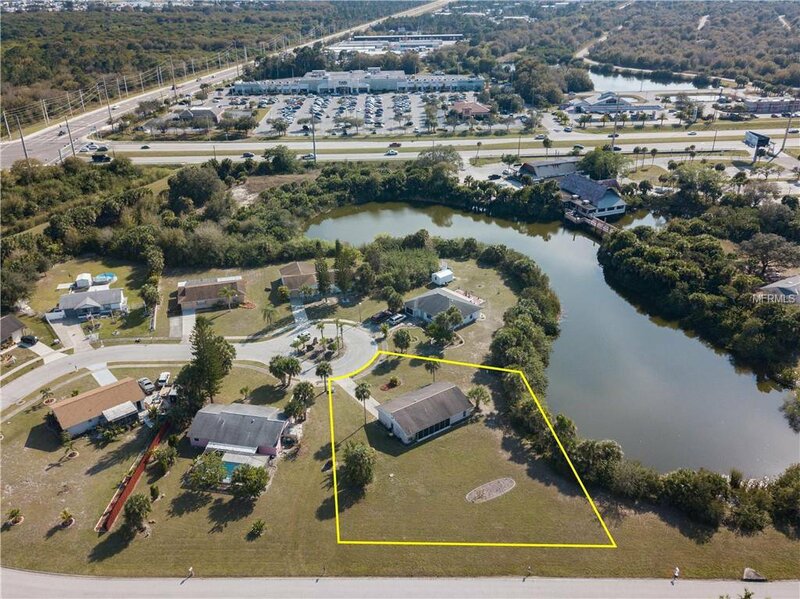 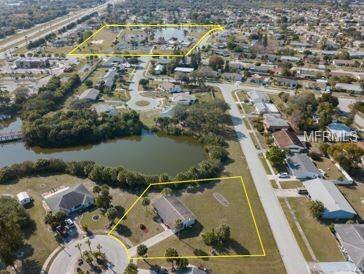 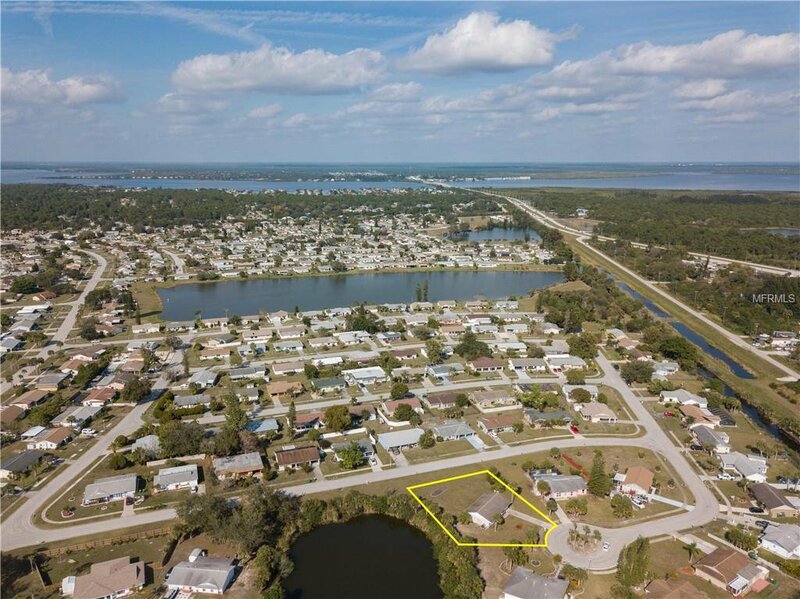 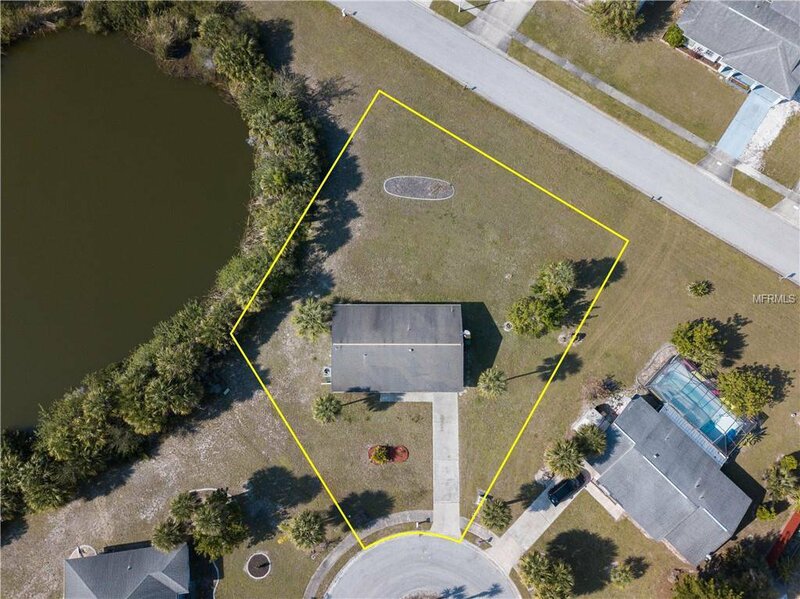 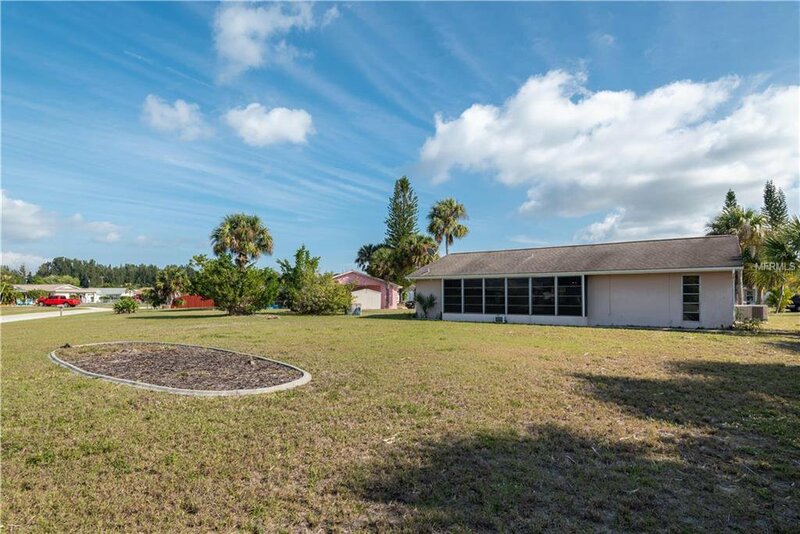 The home is positioned on an oversized lot alongside of a pond, close to beautiful beaches, shopping and dining.